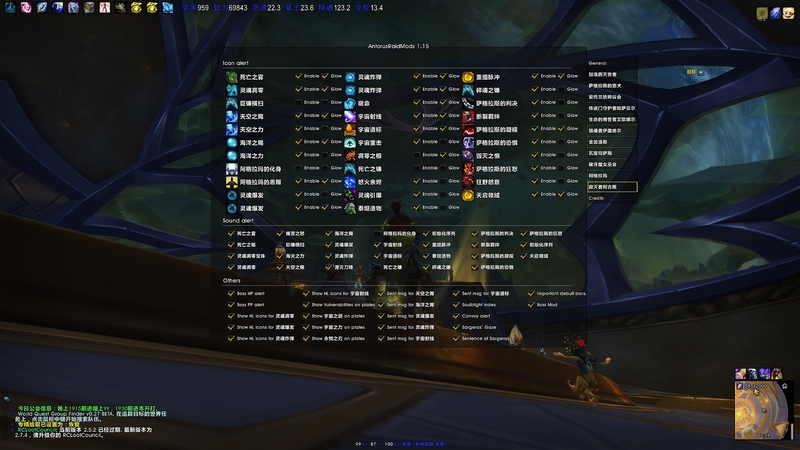 Sound alert is only available for Chinese while others should support all clients. 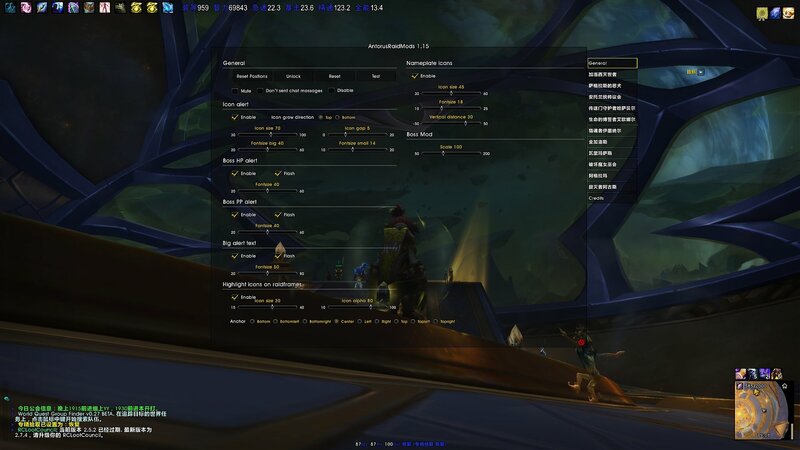 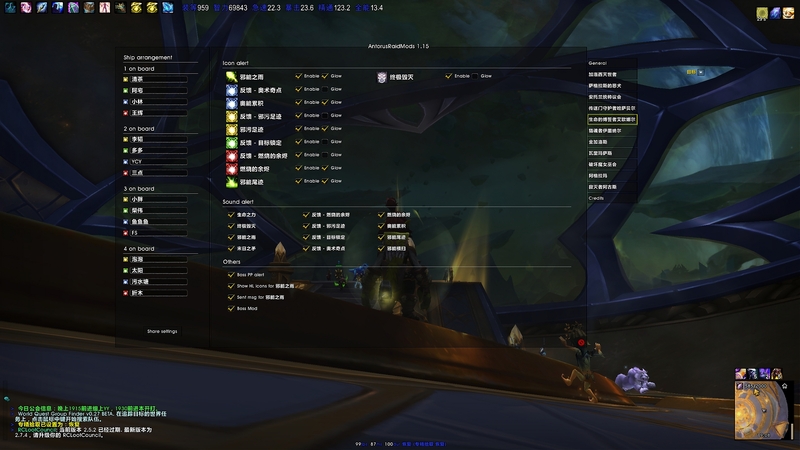 /arm ver -- show addon version of raid members. 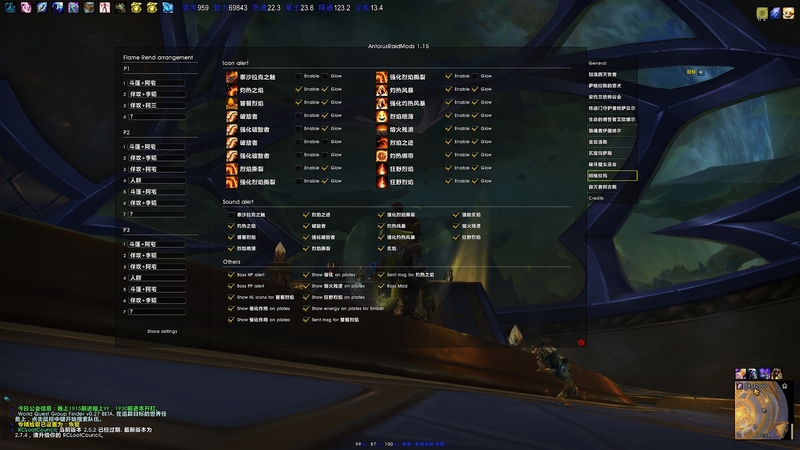 L["余燼數量"]			 	  = "|cffEE7600燼火|r %d |cff999999休眠|r %d "